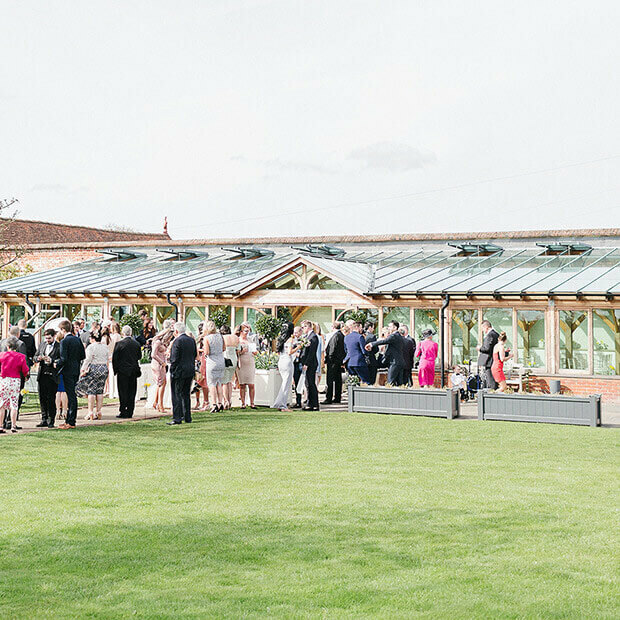 Gaynes Park is a stylish and contemporary wedding venue in Essex, set in the grounds of a historic country estate which has been in the Chisenhale-Marsh family for generations. 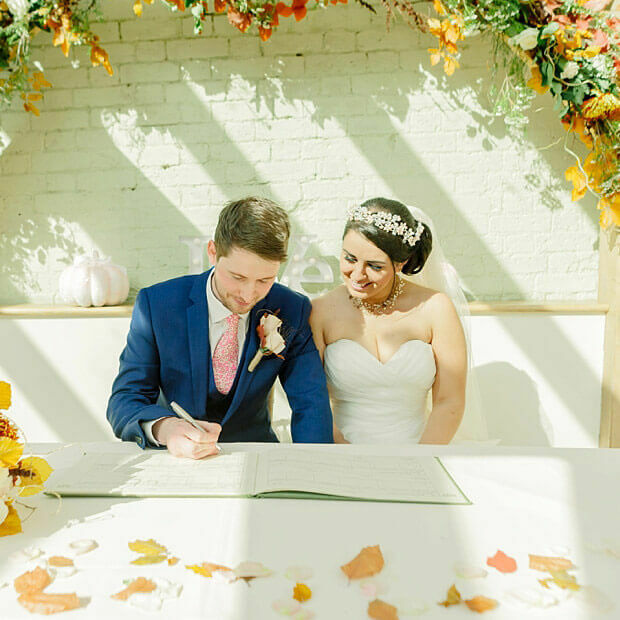 It is available for Civil Ceremonies and Wedding Receptions and is easily accessible from London, being only minutes from the M25 and M11 at Epping. 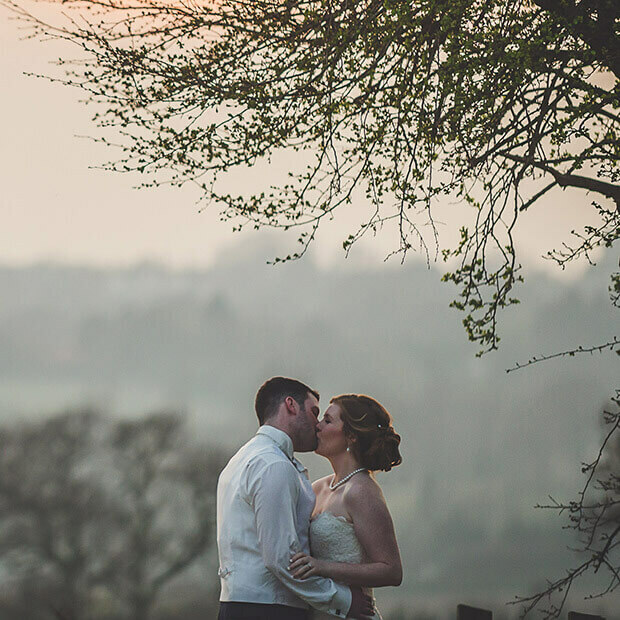 The picturesque venue is surrounded by British countryside made up of farmland and woodland, with the London skyline clearly in the distance. 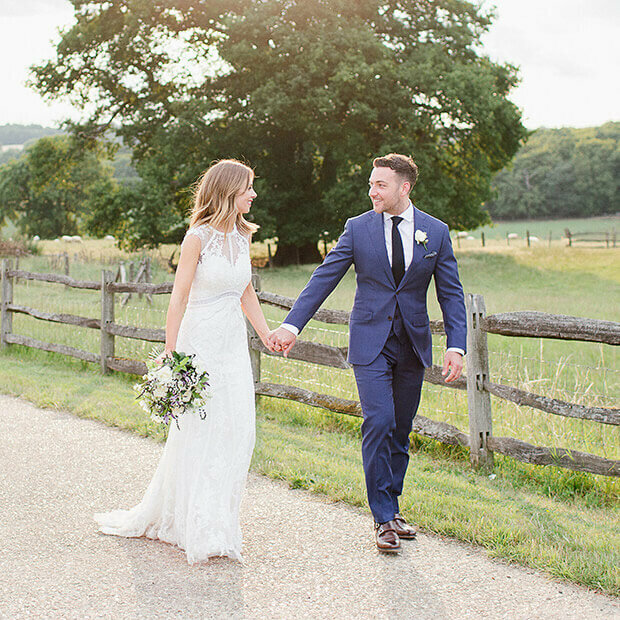 Given its secluded and tranquil setting, it is hard to believe that this superb, country wedding venue is at the end of the busy Central Line and only minutes from the M25 and M11 at Epping. 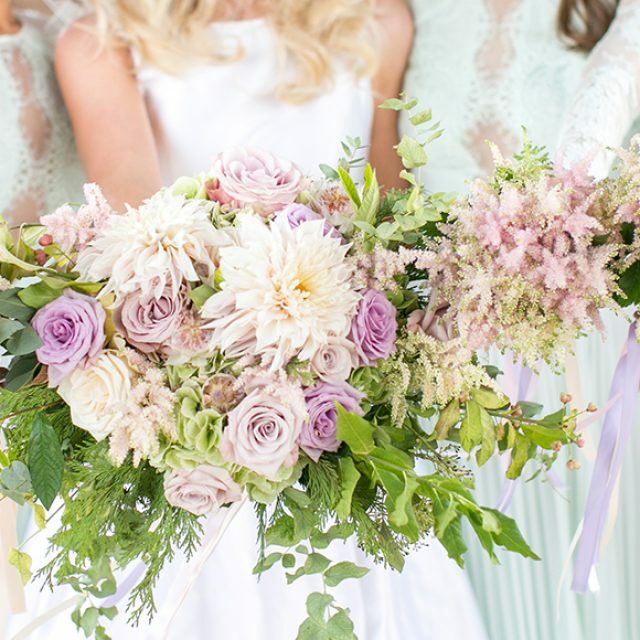 Which make a perfect mix of a beautiful country wedding venue in the perfect location, easily accessible for all of your family and friends. 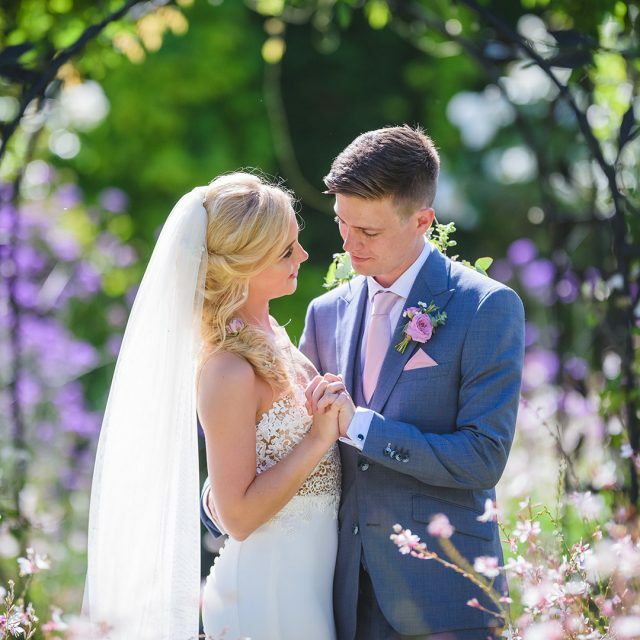 Gaynes Park can hold Civil Ceremonies and can also be your Wedding Reception venue meaning you can spend your whole day here without the need for transport and with onsite accommodation your guests don’t even have to go home at the end of the night. 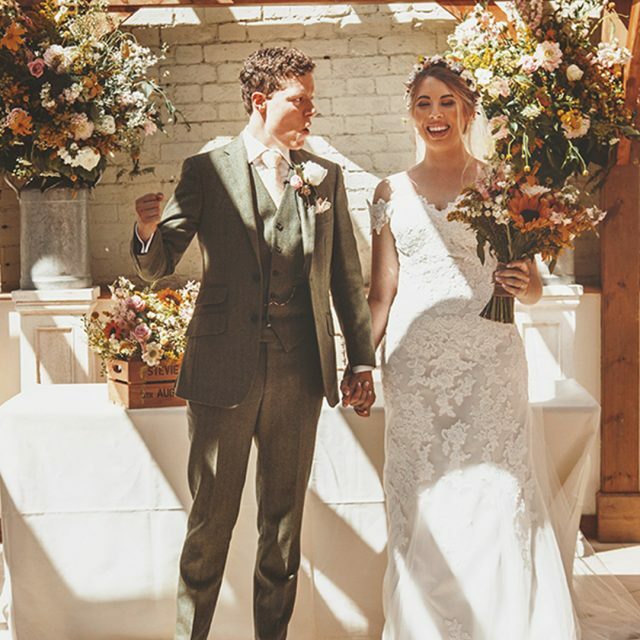 This beautiful barn wedding venue in Essex is privately owned and entirely yours on your special day. With the option to choose your own entertainment and other wedding services, you have the flexibility to create the perfect wedding day in your own exclusive wedding venue.